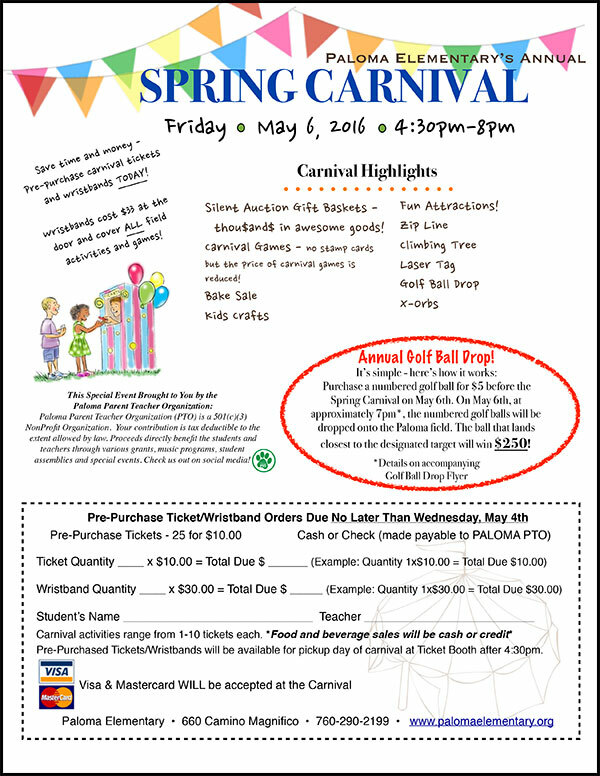 UPDATE – The Carnival has been postponed to FRIDAY, MAY 20 due to the possibility of rain on the original scheduled date. Silent Auction Gift Baskets – Thou$and$ in awesome goods! 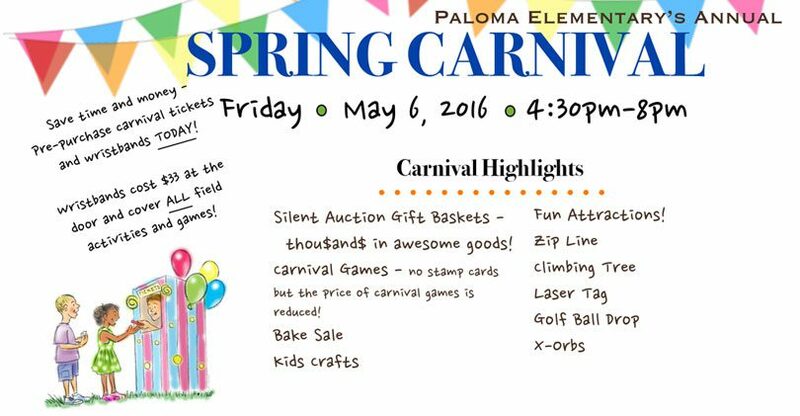 Paloma Parent Teacher Organization (PTO) is a 501(c)(3) NonProfit Organization. 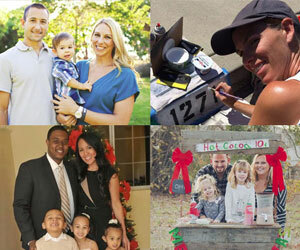 Your contribution is tax deductible to the extent allowed by law. Proceeds directly benefit the students and teachers through various grants, music programs, student assemblies and special events.